For many years, Facebook has been a platform for users to share their memories, experiences, and ideas with their contacts. 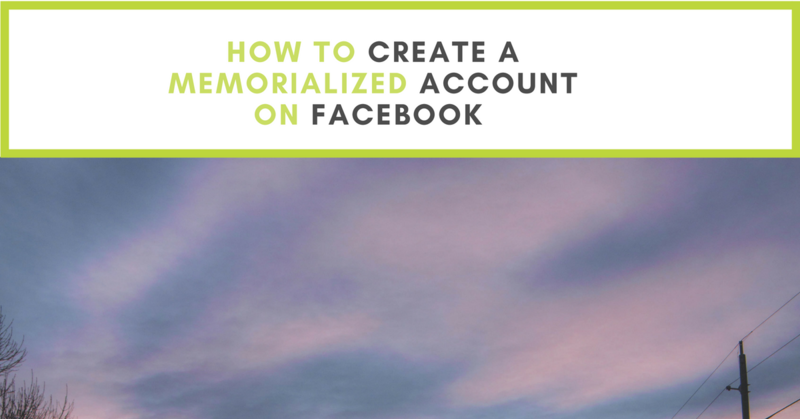 But what happens to a Facebook account after death? You can either assign a trusted friend or family member over the age of 19 as a legacy contact or you can decide to have your account deleted after death. Deciding between the two options is a matter of whether you would like your account to live on after death or whether you want your account to be deleted. Doing so will provide someone you trust with the ability to manage your social media account. 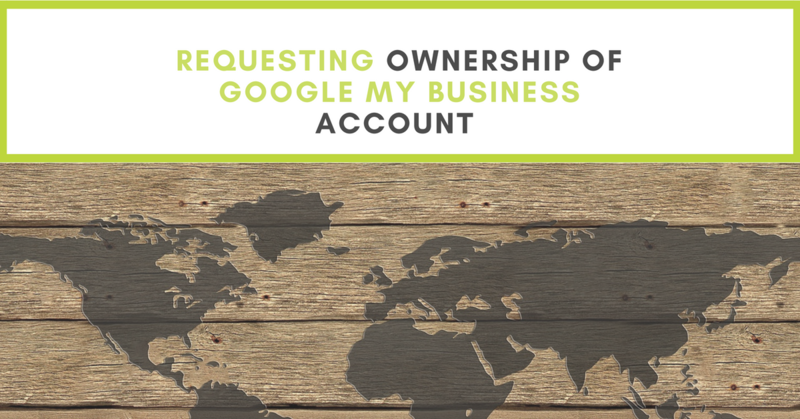 Do you know if your business is listed on Google My Business? 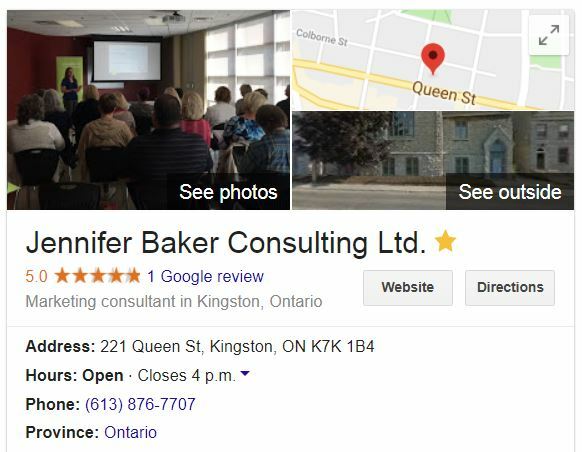 Google My Business allows businesses and organizations to create and verify their local business on Google, including photos, logo, Google Street View, address, phone number, description, and hours of operation. 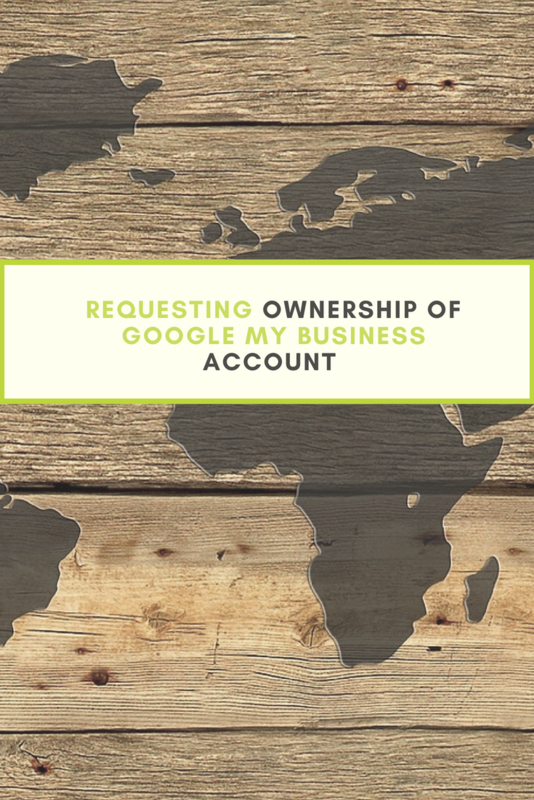 If you’re not sure if your business is utilizing this FREE Google asset, navigate to Google, and type in your business. Make note of what appears. Now, Google your business again, but this time with any previous or abbreviated business names. How do you request ownership and claim these unofficial pages? Search for your business name here. Google will walk you through a number of questions, which will depend on the type of listing your requesting. If the account is owned by someone else (e.g. previous employee) Google will email them and request access on their behalf. If no action is taken, the account will be granted to you! This is must-do activity for all businesses! 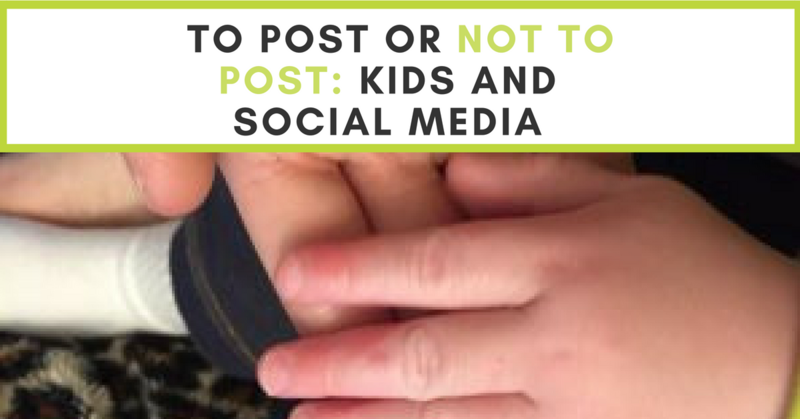 Many people may or may not realize this but social media is at the forefront of public relations. 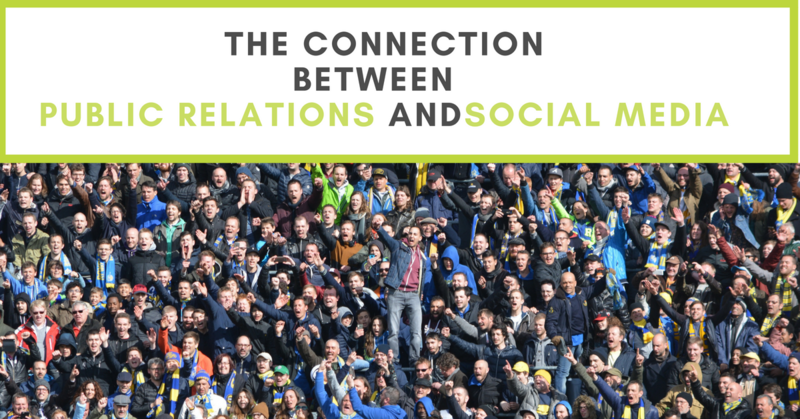 Here are 6 ways how social media has shaped the field of public relations today. 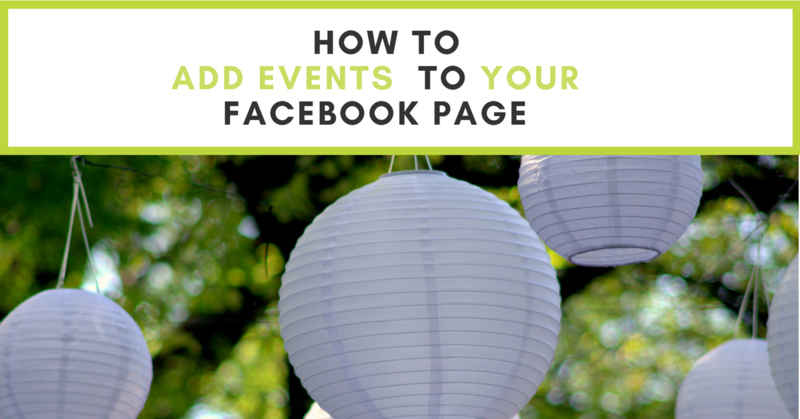 During my first few days of working at Jennifer Baker Consulting Ltd., I learned a new trick which is great for Facebook business pages.